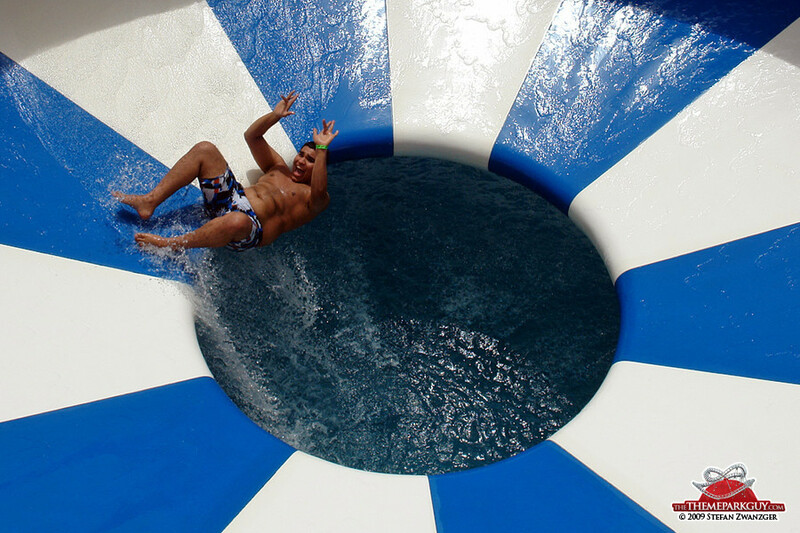 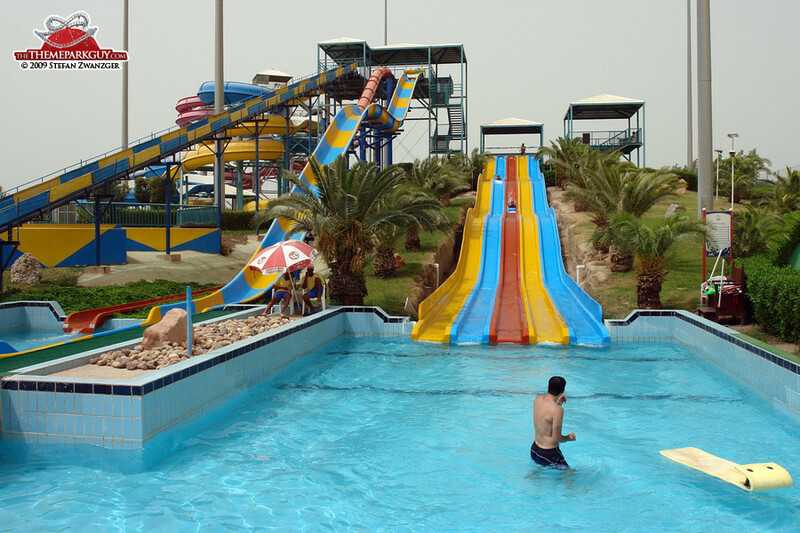 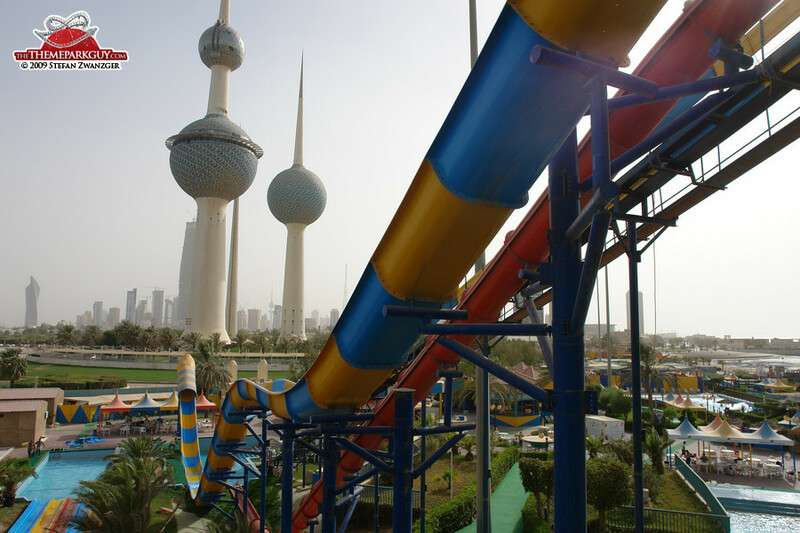 Kuwait is certainly not on the itinerary of most international travellers and Aqua Park Kuwait wouldn't change that: it doesn't match the standards of Dubai's Wild Wadi, Aquaventure at Atlantis The Palm, or Bahrain's Lost Paradise of Dilmun. 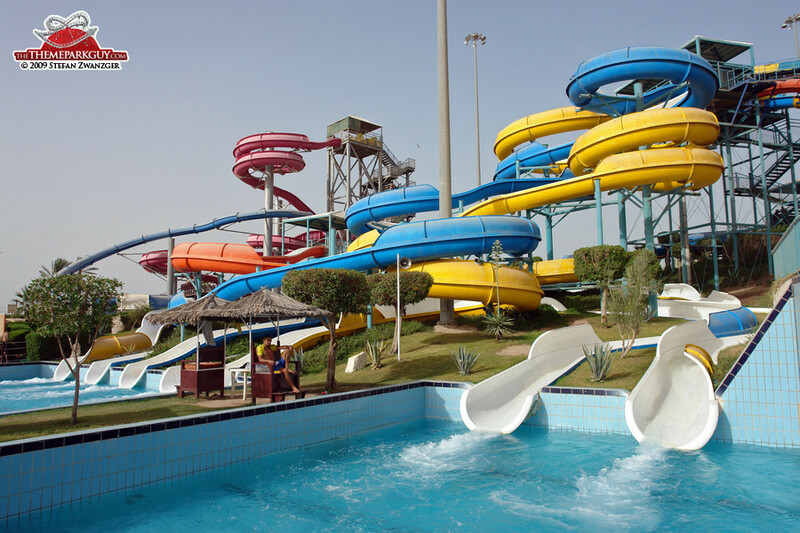 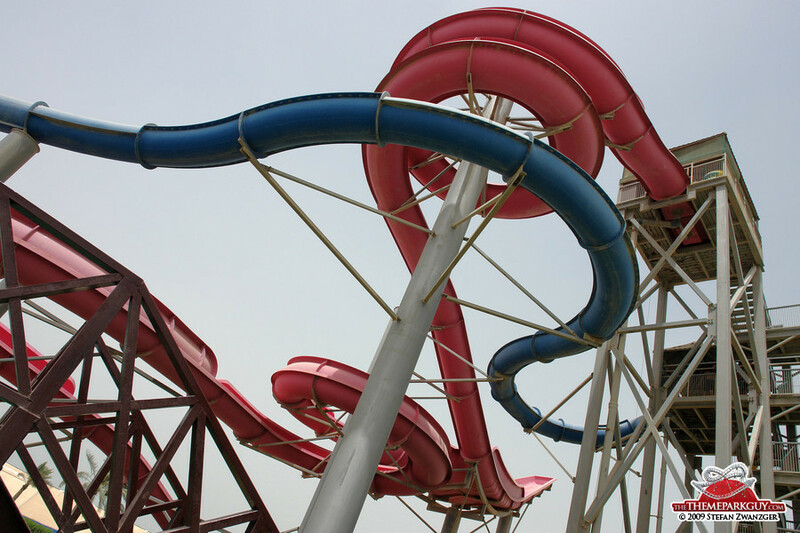 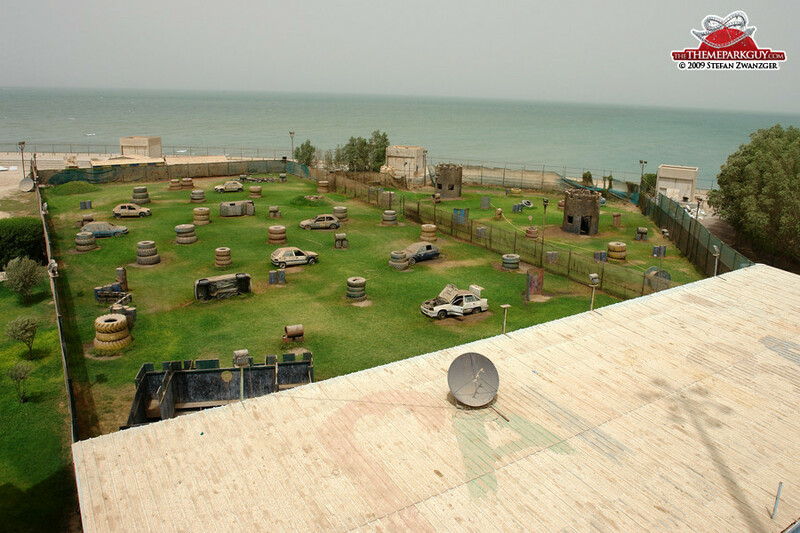 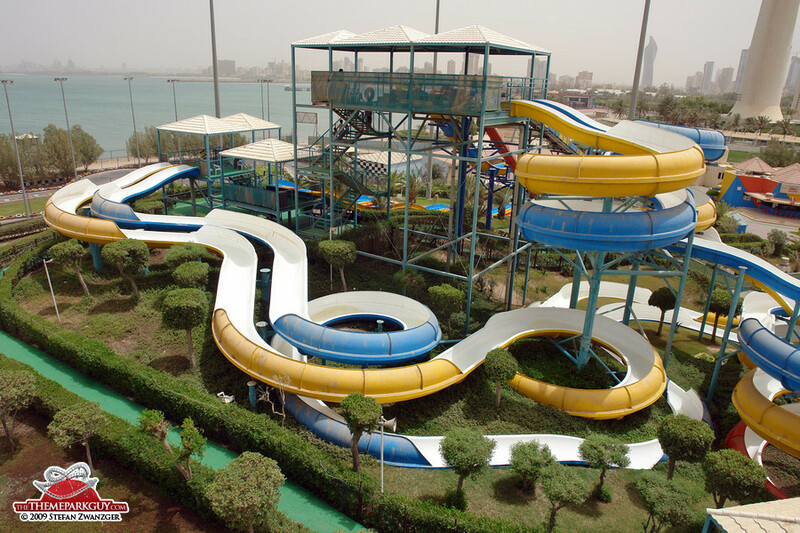 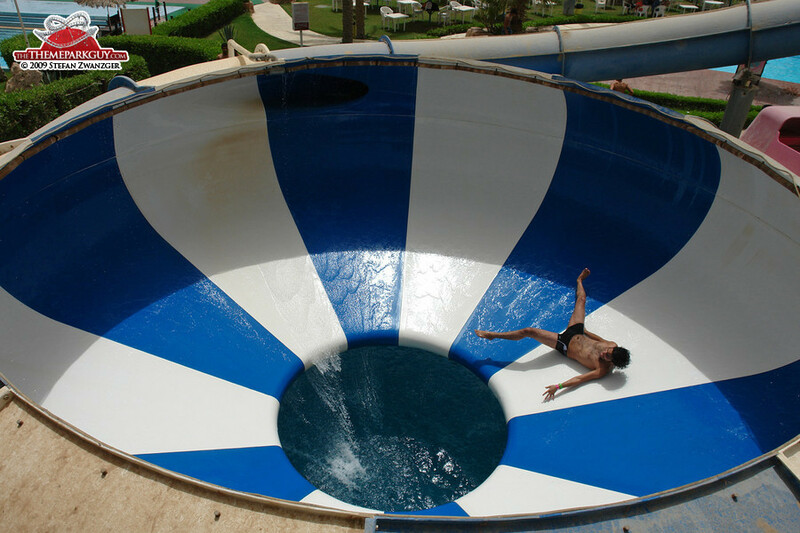 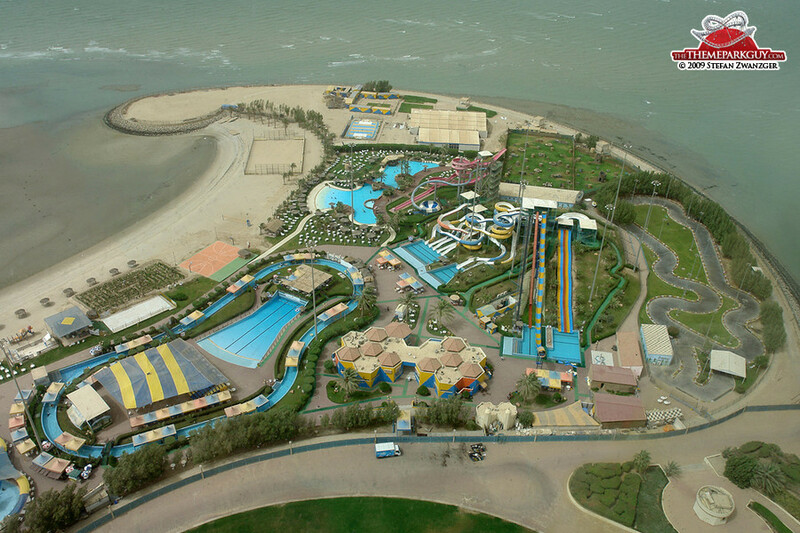 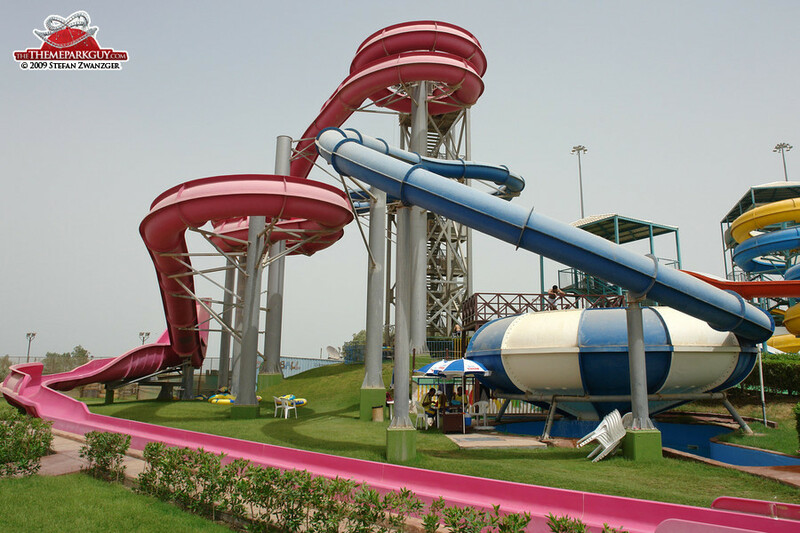 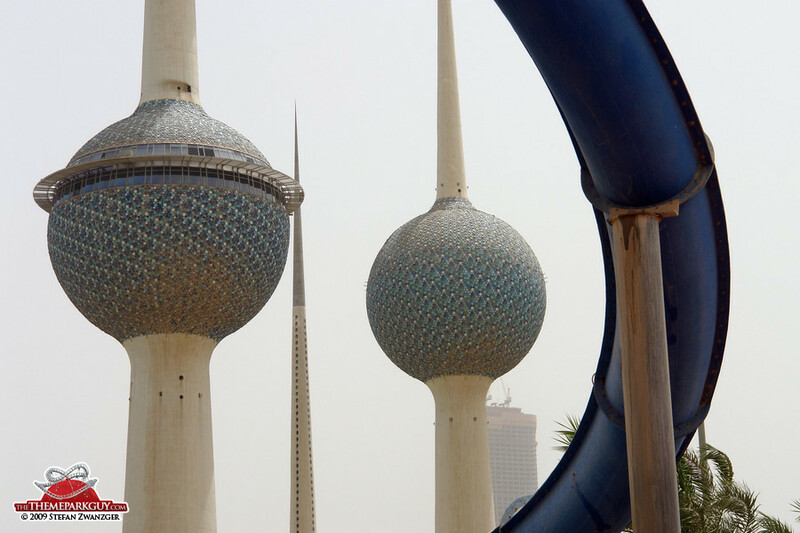 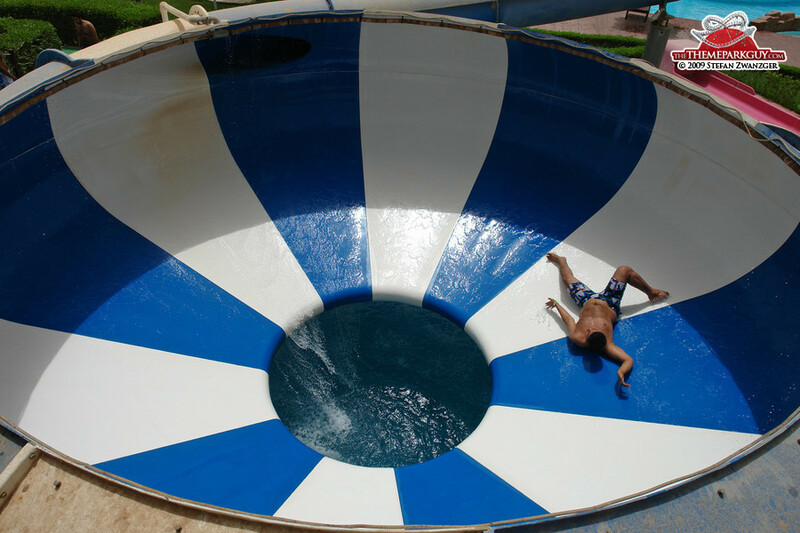 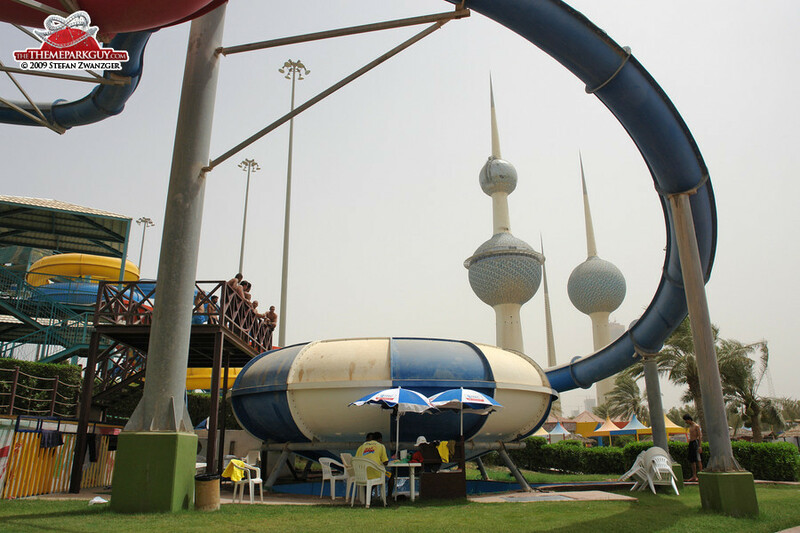 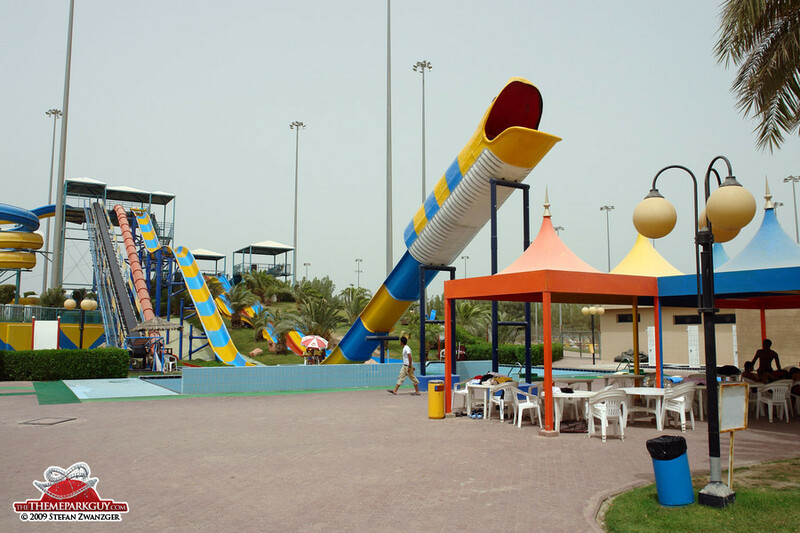 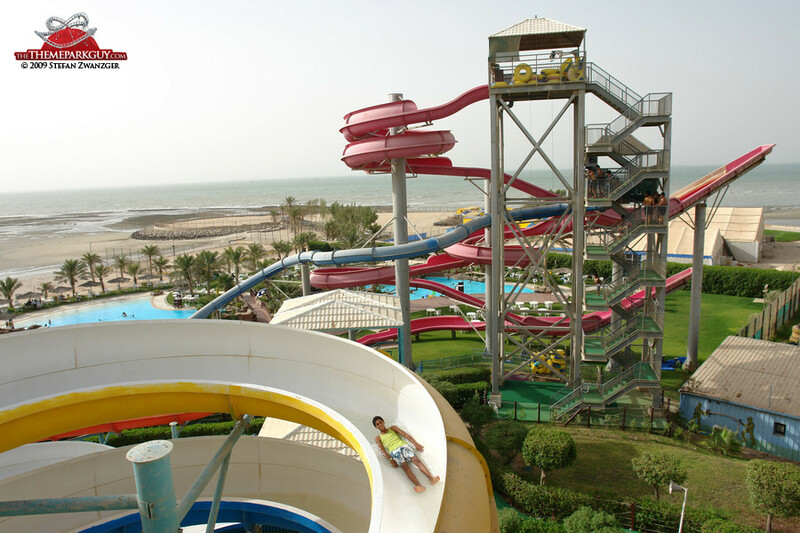 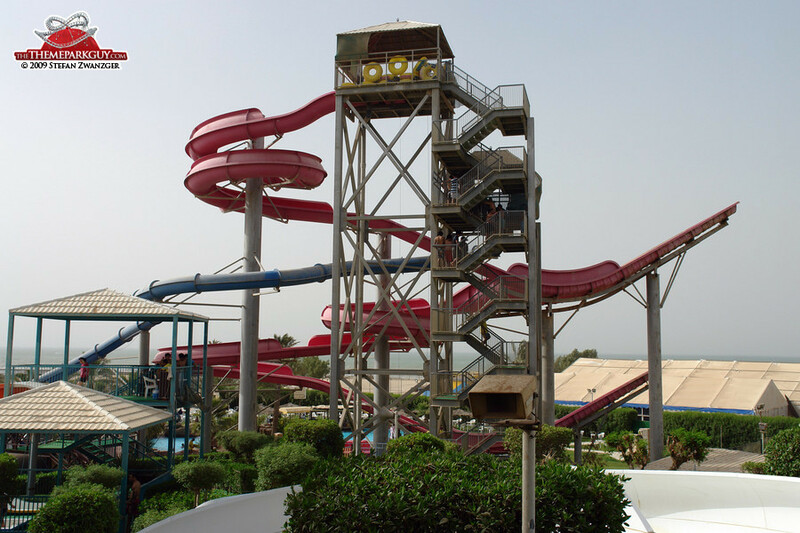 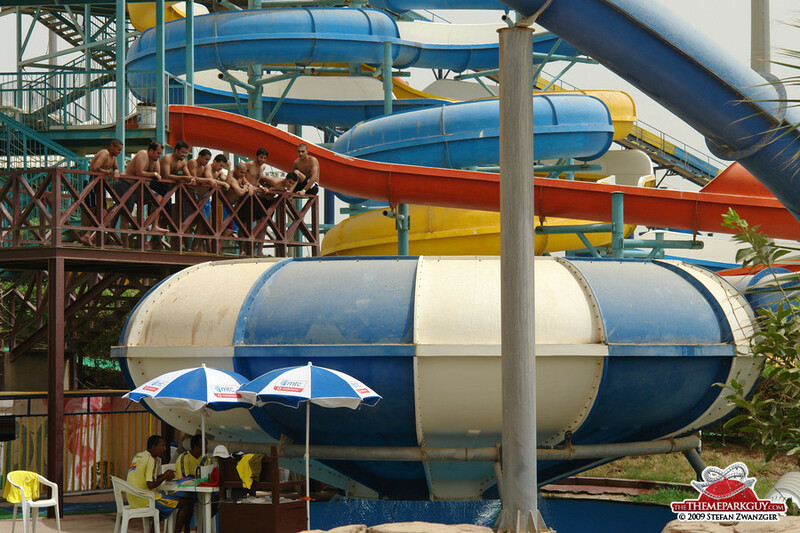 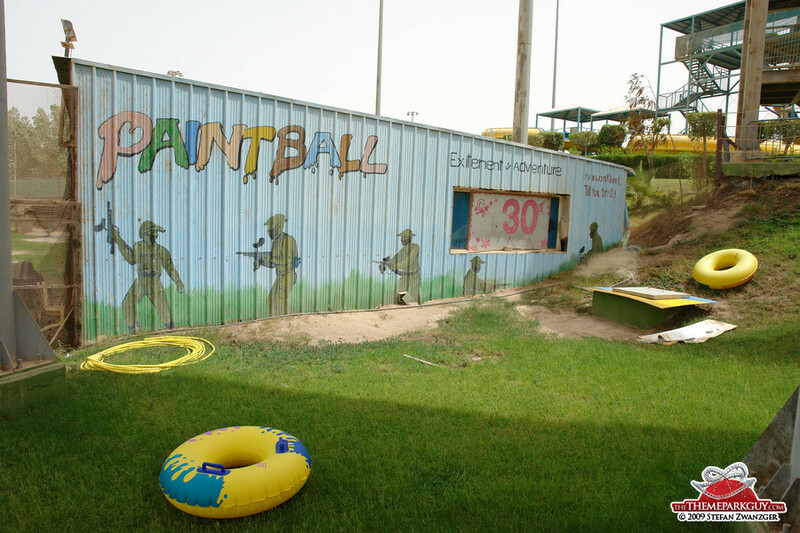 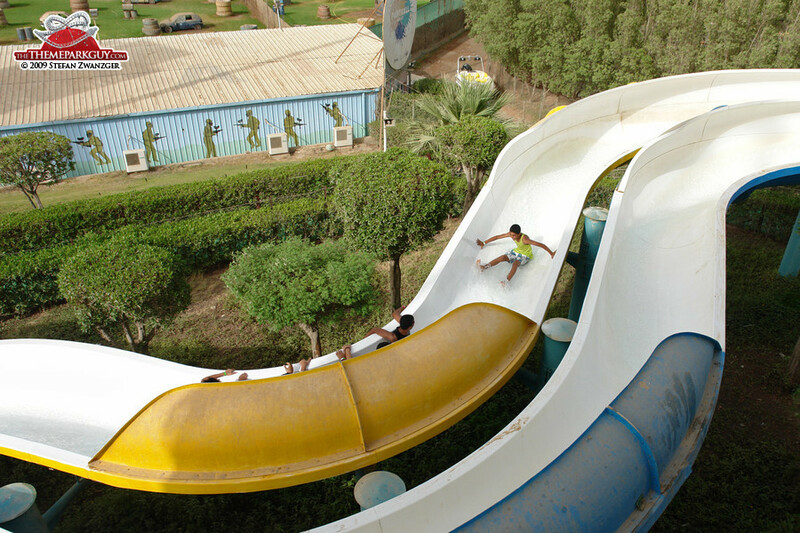 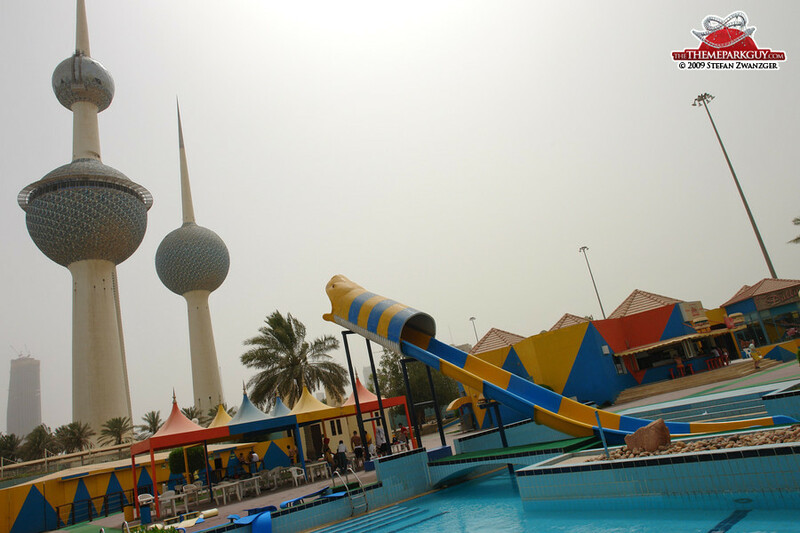 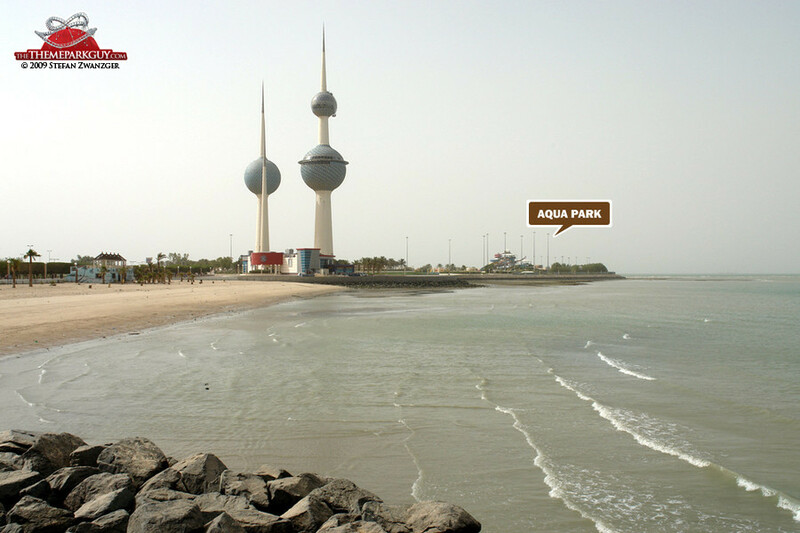 However, its iconic location next to Kuwait Towers and a solid collection of thrill waterslides make for a good day out. 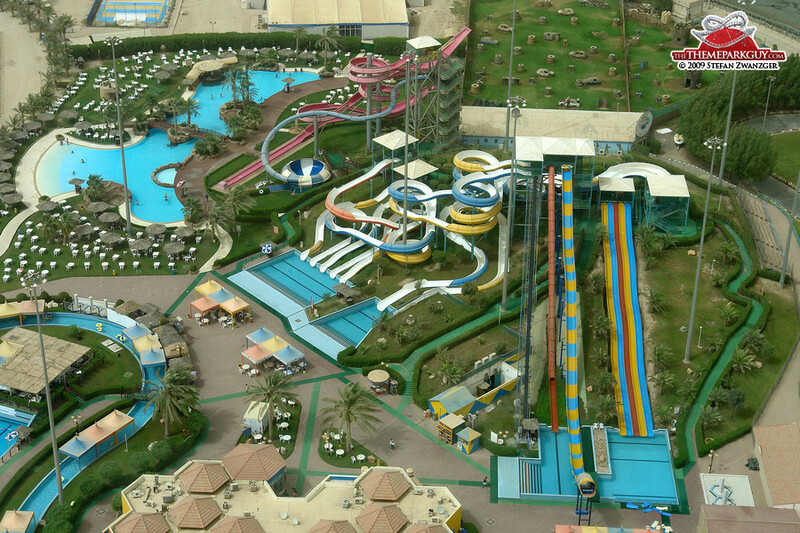 Definitely the better water park than the super-tiny Mesilla Water Village 20 kilometers south.